SUVs or 4x4s become bigger business with every passing day, but the model everyone aspires to is still the Land Rover Discovery. The operative word here is definitely aspire rather than gravitate because, let’s make no bones about it, even the most basic Disco will set you back north of £46k. 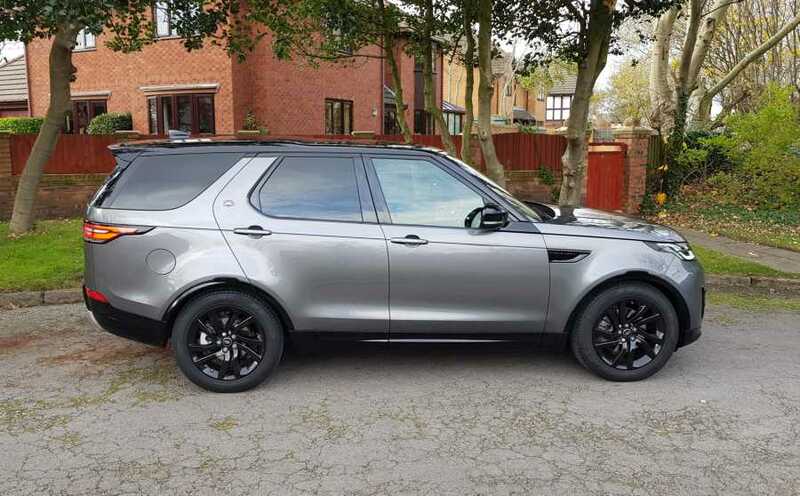 But then you get what you pay for and in the Discovery’s case that’s one hell of a lot – even if the majority of owners won’t tap very far into the vehicle’s vast off-road potential. Its provenance, ability and quality is unrivalled. In fact the only real bone of contention with this fifth generation variant concerns its styling, which isn’t to everybody’s taste. 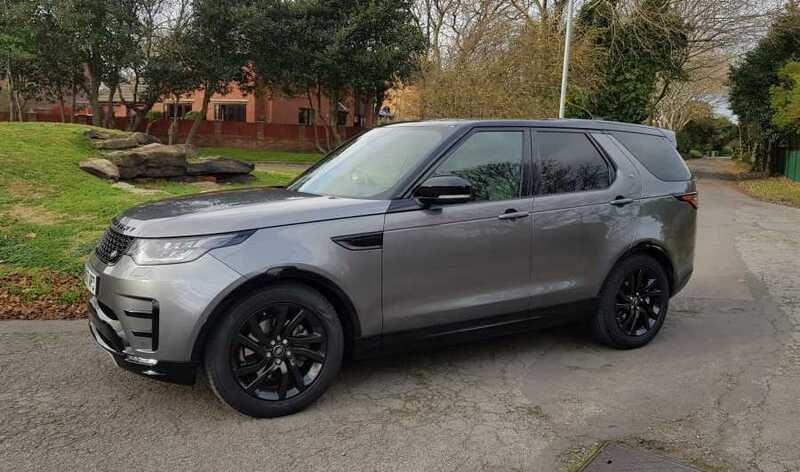 To me it’s a vehicle of two halves – cool and racy from the front, a bit lopsided from the rear, otherwise this Land Rover is a genuine tour de force and one of the finest all-round family cars money can buy. All the hardware required for driving up the side of a mountain is present but that’s no longer the Disco’s greatest selling point. What we have now is a Discovery with digital dynamite, loaded with a raft of digital tech for the modern family on the move. So there’s room for four iPads in the centre console, mounts for two more on the back of the front seats, 12-volt power sockets for everyone on board, nine USB ports and enough Wi-Fi to connect eight handheld devices. Still insufficient? Okay, well how about the InControl Touch Pro infotainment system with 10-inch touchscreen in the dash, another pair of screens for middle row passengers and a smartphone docking station. 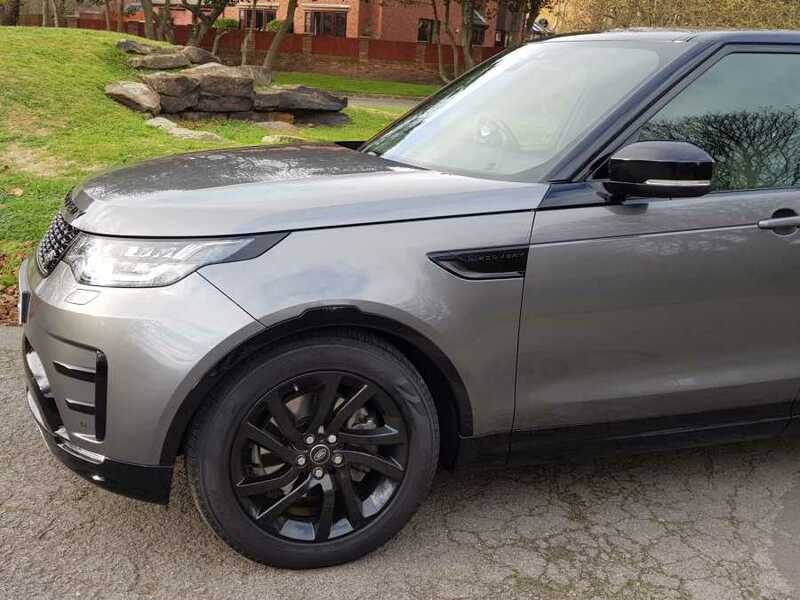 That’s just the technology – the Discovery is also now a full seven seater, can tow up to 3.5 tonnes, has more ground clearance and can wade through 900mm of water. Each of the seven seats can accommodate an adult and luggage capacity ranges from 258 litres with all the seats in use to 1,137 litres as a five seater. Drop the lot though and there’s a massive 2,406 litres. Beneath the bonnet is a five-strong choice of petrol and diesel engines, the tested Td6 V6 unit with 258bhp on tap proving silky smooth and superb to drive. But then every model comes with air suspension as standard – just don’t expect sports saloon style handling. Performance is solid, the eight-speed automatic transmission seamless and over the course of 250 miles of mixed urban, motorway and rural driving the Disco returned an average 32.1 miles per gallon. Plan to head off-road and Land Rover’s Terrain Response comes into play, with its ability to alter the car’s behaviour for coping with snow, sand or mud. Opting for mid-range SE or HSE trim rather than the more basic S grade makes sense given the far greater amount of kit included. 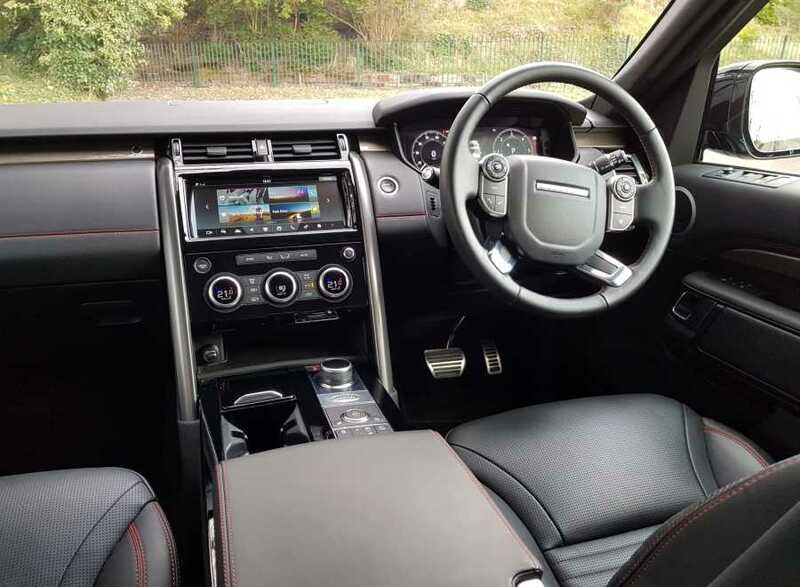 Our tested model’s HSE added the likes of a rear-view camera, blind spot monitor, electrically reclining rear seats and a Meridian sound system to leather upholstery, parking sensors, heated seats and LED headlights. And it’s probably worth splashing out the extra £535 for the 20-inch 5 split-spoke ‘Style 5011’ alloy wheels which work really well with the Corris Grey metallic paint (£850) with Santorini Black contrast roof. 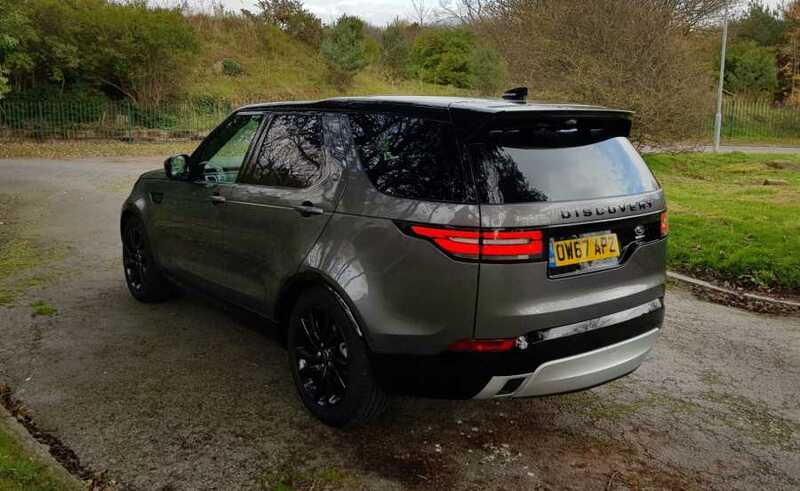 No doubt there’s ambiance, comfort and an upper class experience attached to the Discovery – a model that’s as adept cruising the lanes and motorways of Britain as it is squelching through mud and clambering over rocks. ENGINE 2,993cc, Td6 turbocharged diesel. PERFORMANCE 0-60 in 7.7 secs, top speed 130mph. ECONOMY 34.0mpg Urban, 43.5 Extra Urban, 39.2 Combined. PRICE £60,895 on the road.